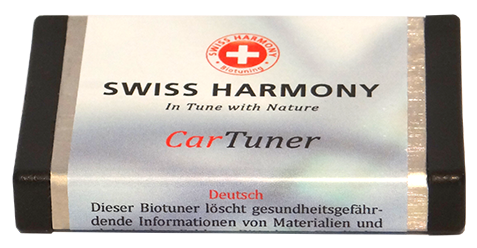 Our CarTuner harmonizes the electric field of a automobile. We know that through this, the negative influence of electrosmog is neutralised. Many highly sensitive clients have confirmed this. The CarTuner also has an effect on the combustion process of the engine. We wanted to find out how exactly this effects the economy and the emissions of the car, so we had the CarTuner tested by an independent emission expert, Emissions Analytics Ltd. based in the UK. 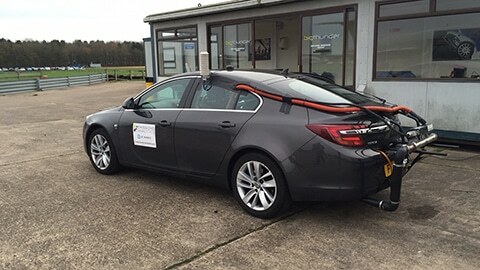 Emissions Analytics has certified that the CarTuner not only improves the economy of the car by up to 4.6% but it also reduces emissions considerably. CO2 was reduced by up to 4.4% and CO by up to 40% where NOx was reduced by up to 13%. We have also conducted a further test to make sure that the results above where not a fluke. The results where amazing and have fully confirmed that the CarTuner indeed has that effect on the combustion process. This means that with the simple application of the device on the battery you can save money with out compromises and also do your part for the environment.